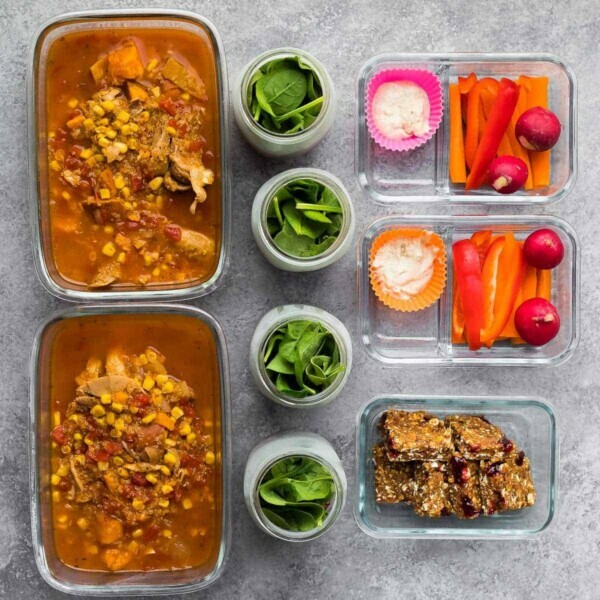 5 meal prep strategies that can help you eat healthier through the week! I also want to remind you that you don’t need to prep all your meals ahead to feel the benefits of meal prep! 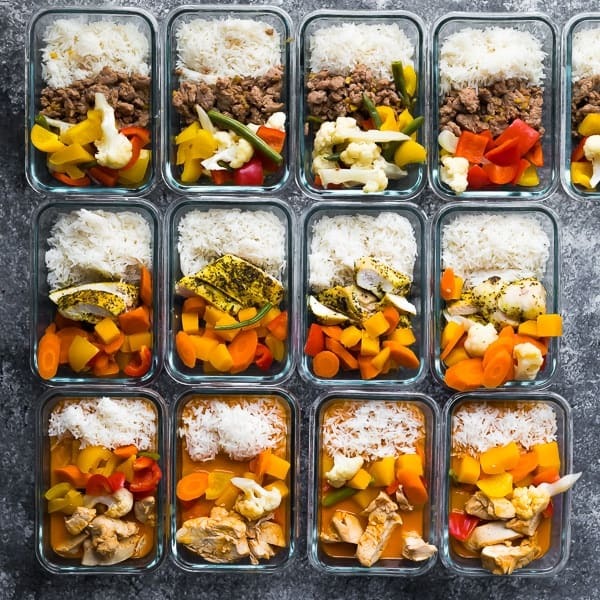 Even just picking one meal to prep ahead is going to help you out through the week. 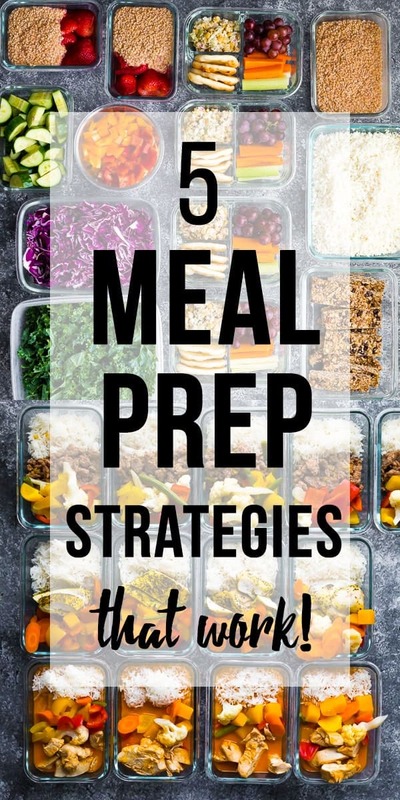 If you are new to meal prep, I highly recommend starting with just one or two recipes and adding in more as you feel more comfortable and get a feel for what strategy works best for your family. cut up veggies for roasting like zucchini (lasts up to 4 days), red onions (lasts up to 1 week depending on freshness), brussels sprouts (up to 4 days), broccoli & cauliflower (great for 1 week), and so many more! 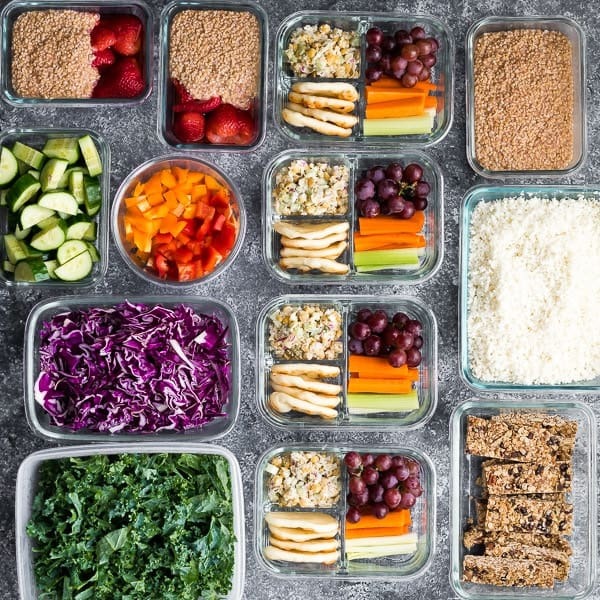 Pick one of these meal prep strategies and get started. You can refine the process over time and find what works best for you. 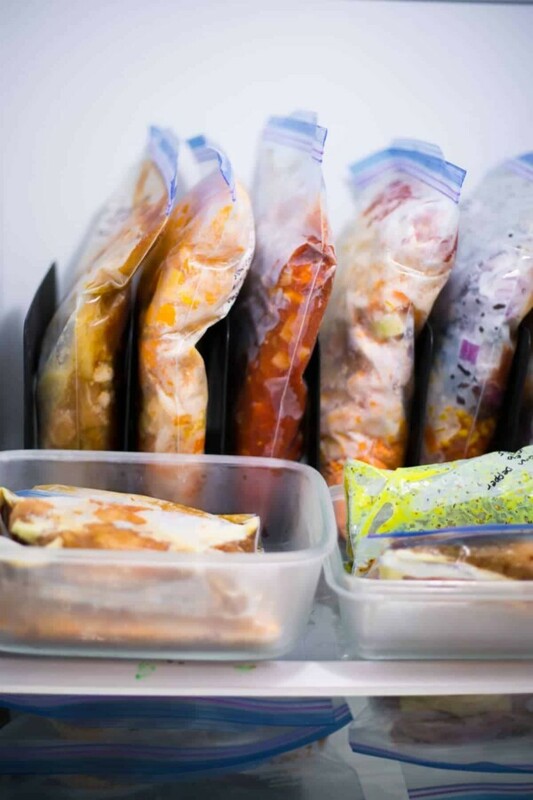 For my family, I pick a combination of pre-cooked meals (breakfasts & lunches), portioned out snacks, and freezer slow cooker or Instant Pot meals (dinners). The benefits of meal prep are so worth the effort. You will save yourself time and money. You will feel less stress. You will eat healthier. Just remember this if you start to feel the resistance (the one that tells you you’d rather watch Netflix). Feel free to leave a comment with any questions you might have. 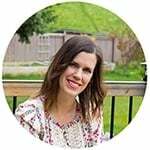 I love sharing the meal prep love and I’m here to help! So glad you found it helpful, Catherine! I hope you enjoy the meal prep containers!